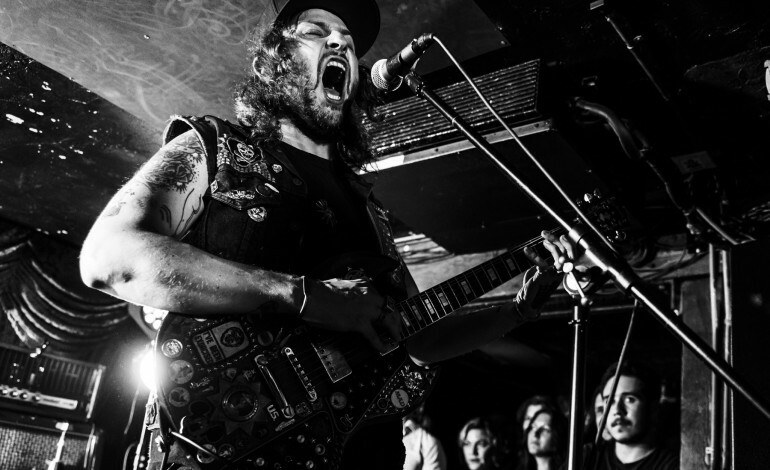 Kyle Thomas, also known as King Tuff, has released a fifth track to the upcoming album, “Neverending Sunshine”. This follows the announcement of The Other, along with song releases of “Raindrop Blue” and “Thru The Cracks”. The song is described as a spaced-out, synth-heavy ode to summer. There is a hypnotic presence with the different instrumental uses. With the beginning of each verse, the artist’s vocals reach to a higher range. The song can be heard below.